Randy is a licensed realtor/broker. He specializes in representing clients in the purchase and sale of single-family homes & condos, as well as income property throughout the Pinellas County area. Not many people can say that they were born and raised here and have been in real estate for over 20 years. Talk to him once and you will realize it&apos;s not about him, it&apos;s about getting you the best deal possible. He&apos;s definitely very passionate about what he does and you will see that when he&apos;s representing you. Randy has consistently ranked as one of the top realtors in the state since 1992. He is a customer driven realtor, dedicated of achieving results and providing exceptional service. 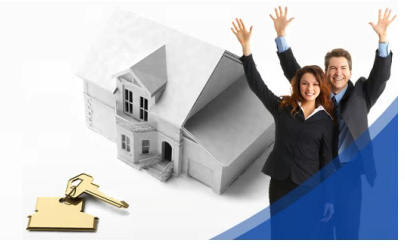 If you are in the market to buy or sell a home, let Mr. Bowman put his 20 years of real estate expertise to work for you!